Will Managed Print Services Make a Comeback? 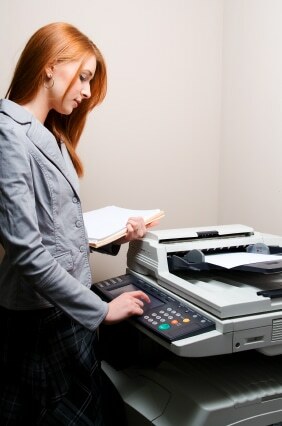 Four years ago, there were serious concerns about the practices of managed print services. Times have changed, but the problem is that the modern consumer has misaligned expectations and a lack of ownership commitment that has killed many of these practices. Many of the corporate MPS programs were promising 30 percent savings. The problem was that these corporate programs started popping up like weeds, and there were few that delivered on their promises. However, that does not mean that you could not save money through MPS. It just means that a lot of it slid into the background. What are some keys to buying a successful MPS program? First, make sure that the program gives you realistic and detailed statistics of your printing practices. As the saying goes, you cannot improve what you cannot measure. Second, make sure that the MPS program you are considering will have improved security. That means that authentication codes will be enforced, and it will track user activity. This helps you to find the weakest links at your company. For example, you can find out who is abusing the color printing. A key point behind managed print services is that they bring control and accountability back to business owners. A managed print service can accurately look at the costs and help you to save money on your next billing cycle. In addition, it can analyze your usage patterns so that you can change the more costly mistakes.